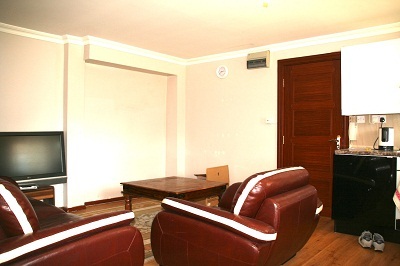 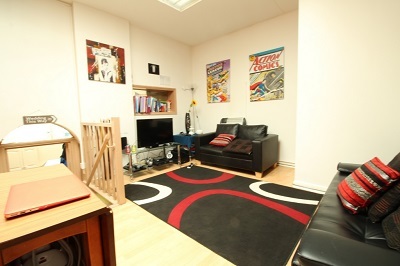 Spacious one bedroom flat situated in Hoxton N1. 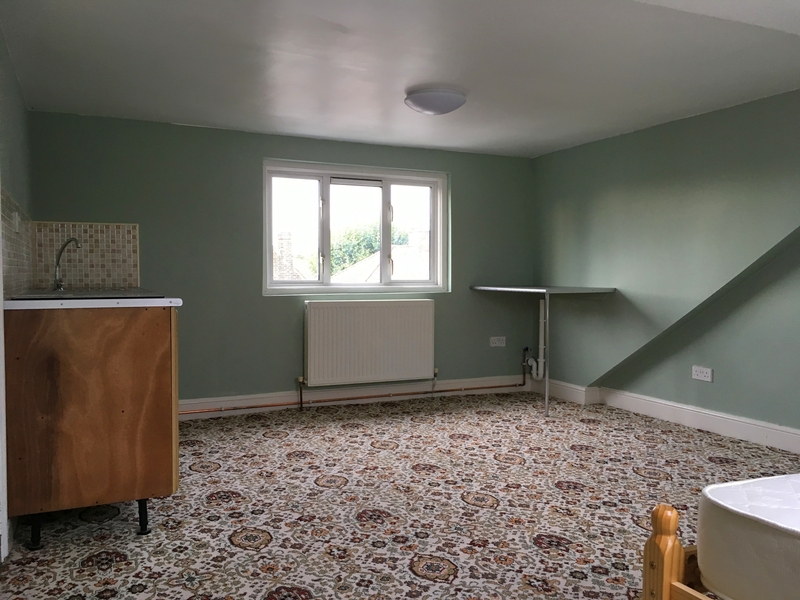 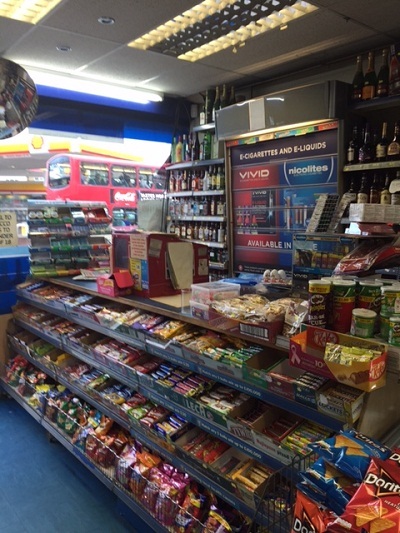 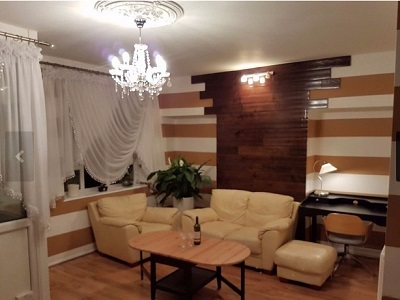 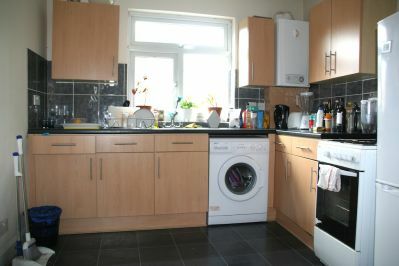 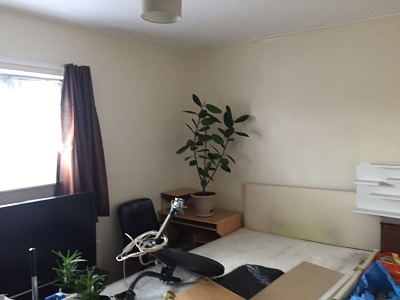 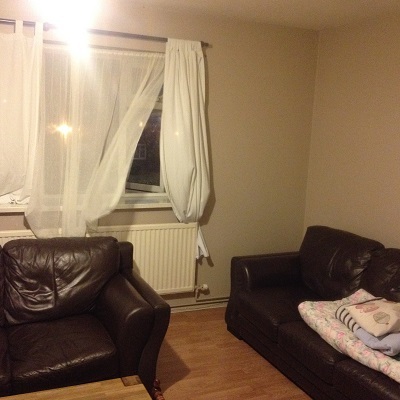 Well located one bedroom flat in Walthamstow E17. 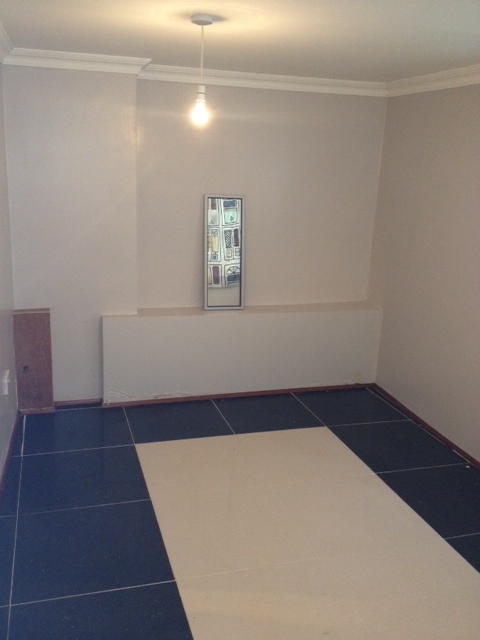 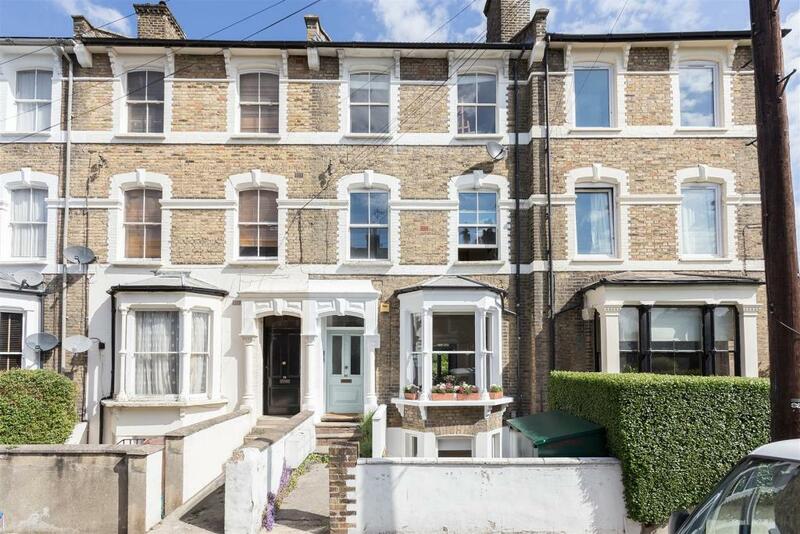 Newly refurbishment 5 bedroom terraced house N4. 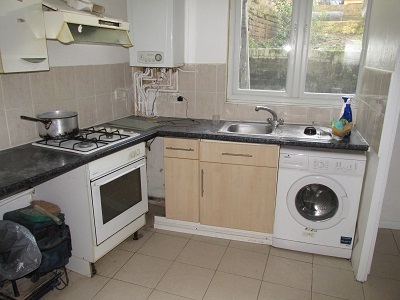 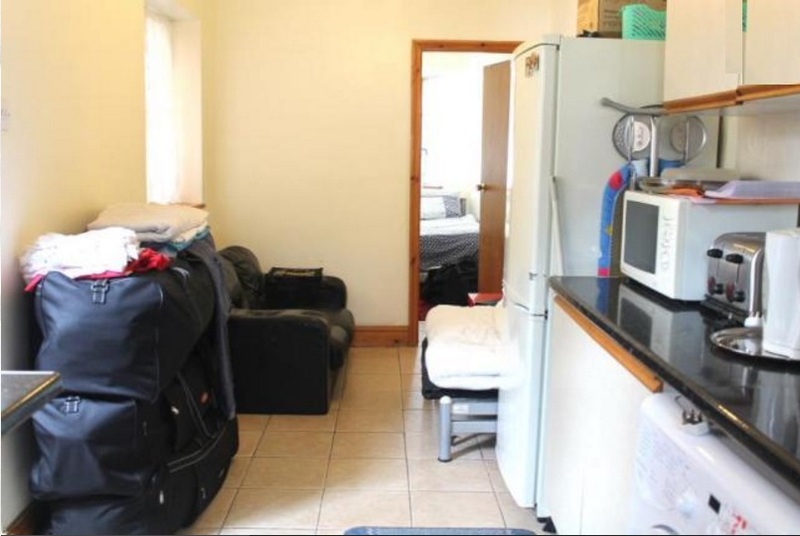 Spacious self contained studio flat Walthamstow. 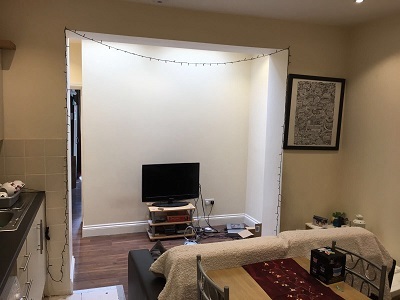 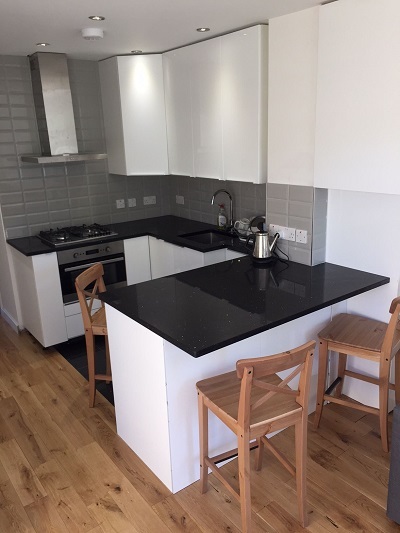 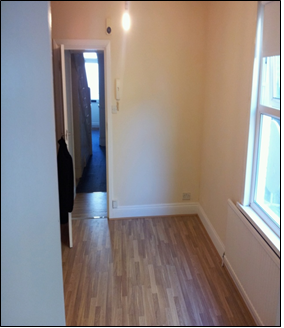 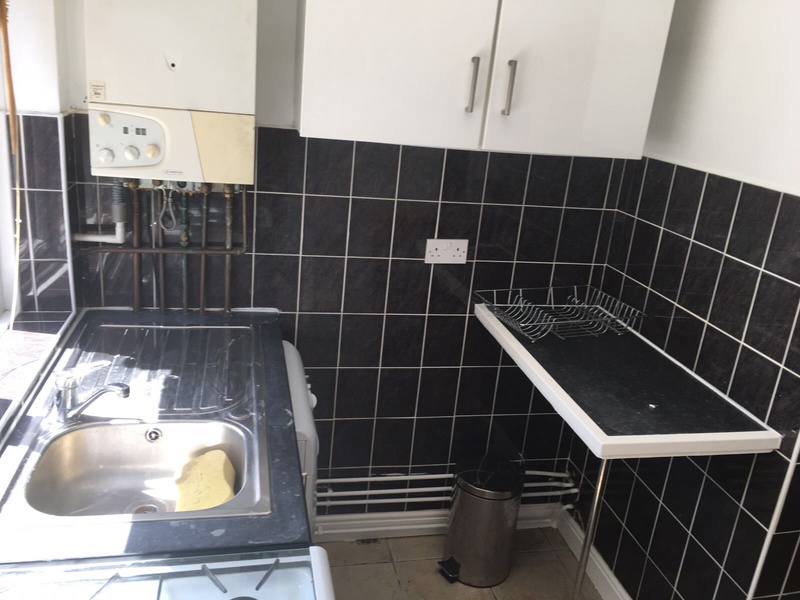 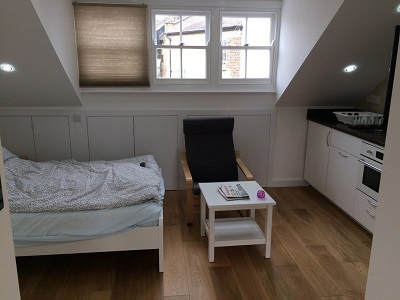 Newly refurbished one bedroom maisonette flat trendy Shoreditch E2. 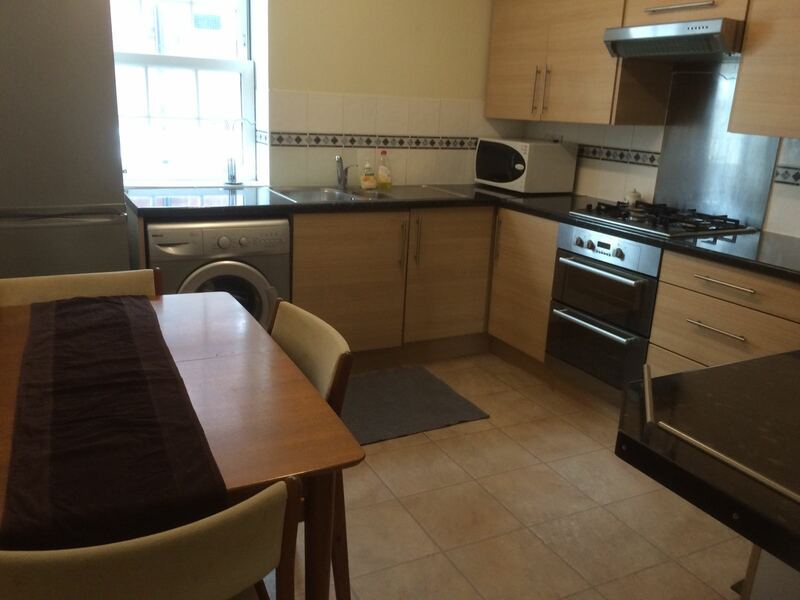 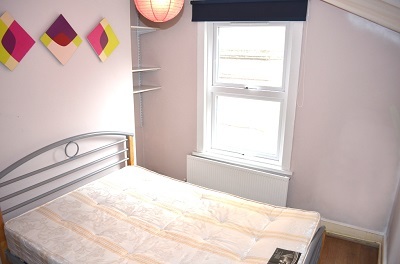 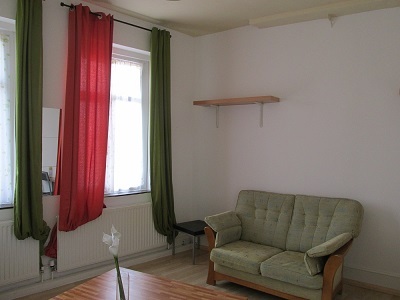 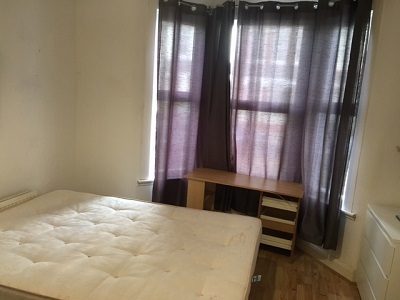 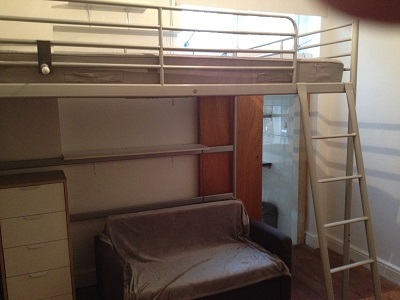 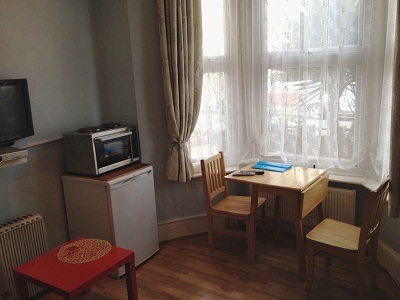 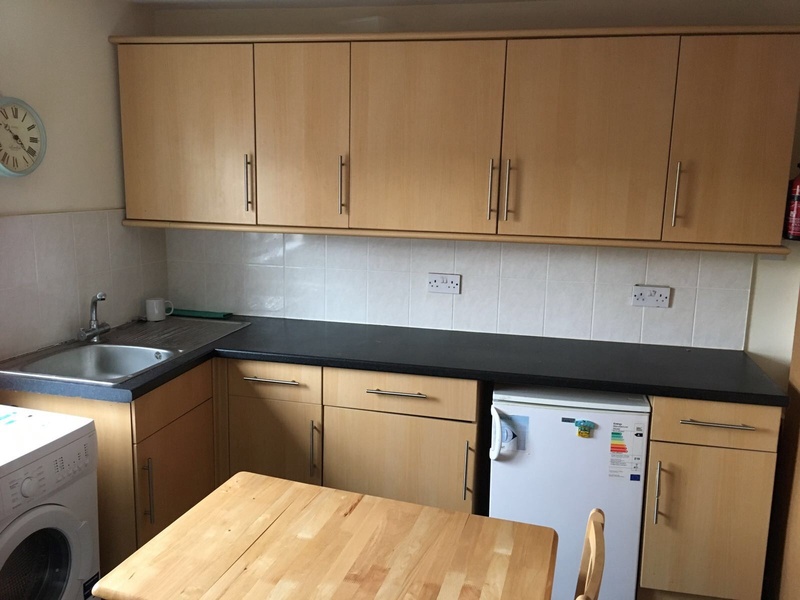 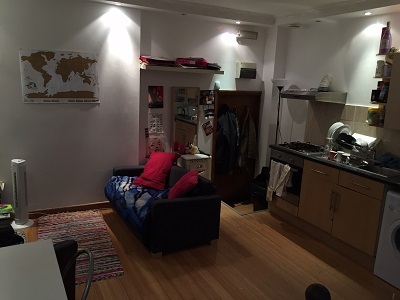 Lovely studio flat to let located near Seven Sister Station, London N15. 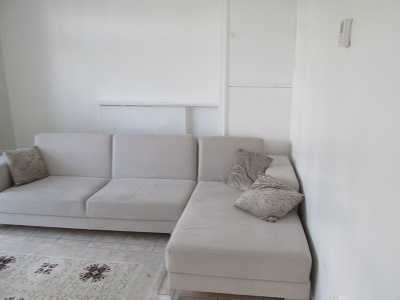 Next Location is pleased to present this stunning one bedroom maisonette apartment in Stoke Newington N16. 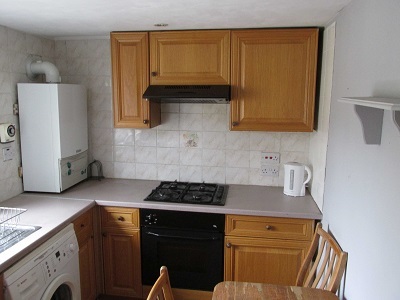 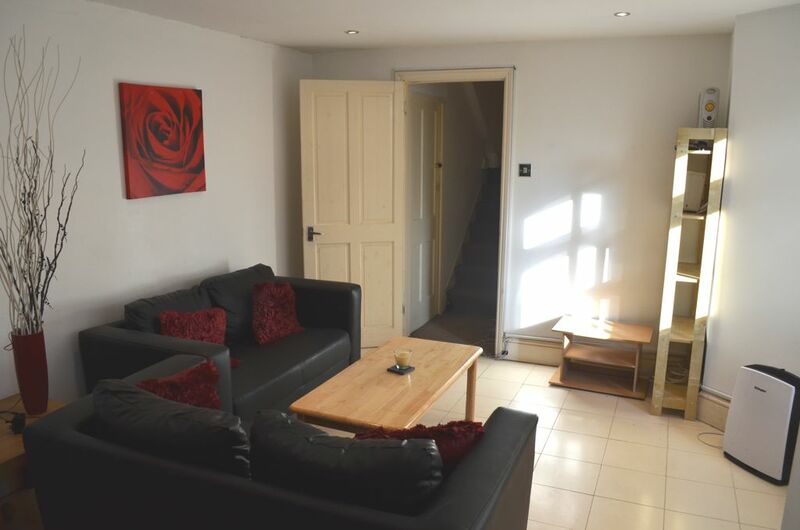 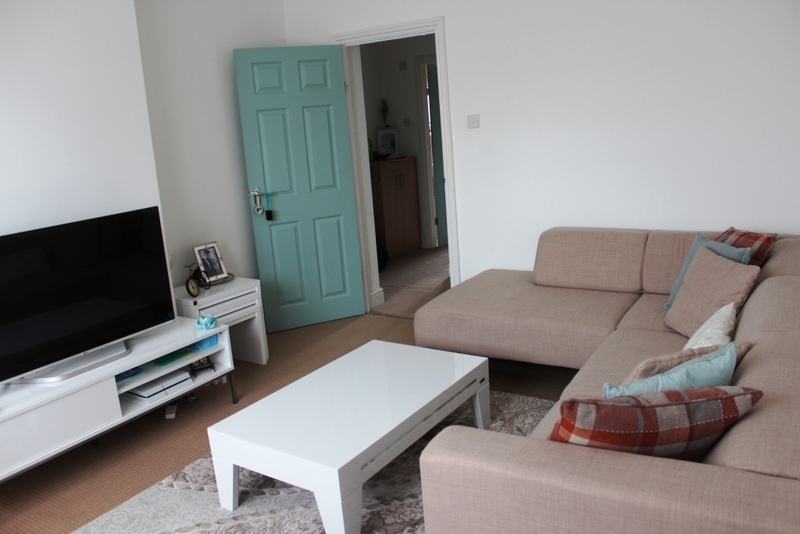 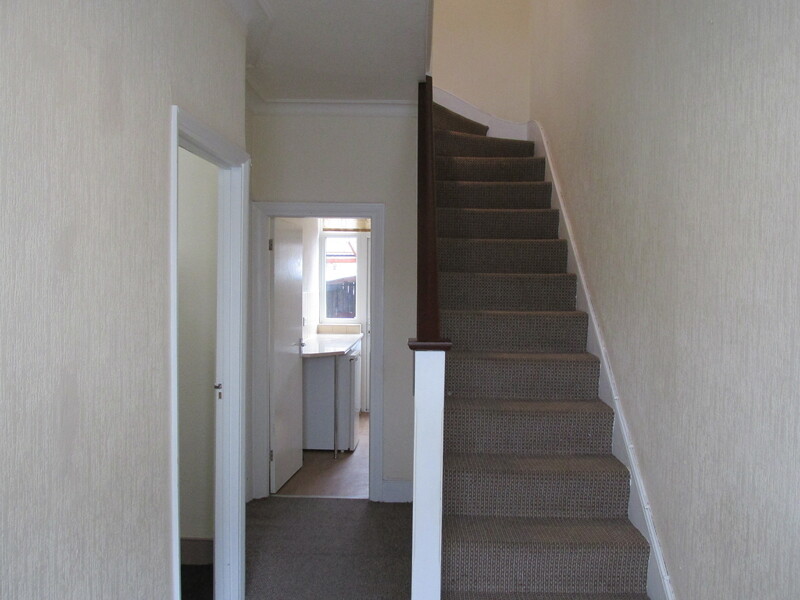 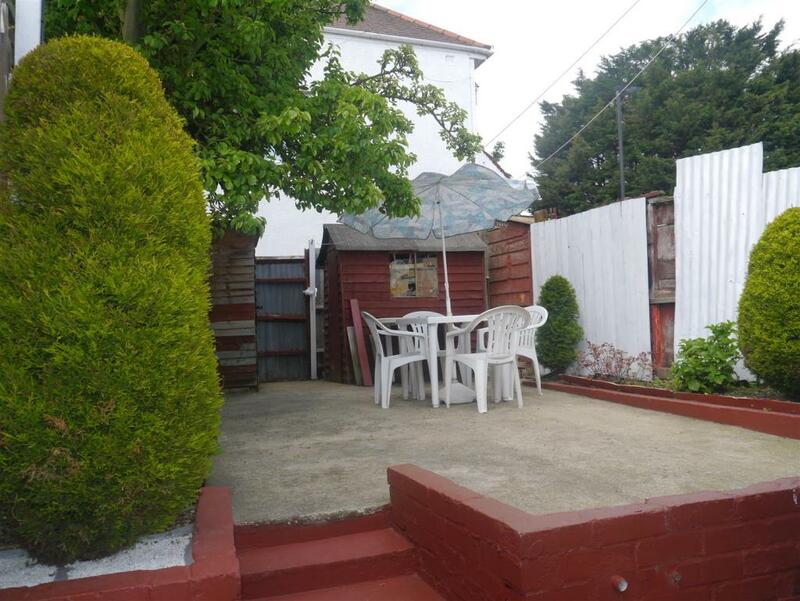 Well-presented 4 bedroom house to let in Leyton, London E10.